For durable energy-efficient windows, choose Integrity® from Marvin® Windows and Doors. Their patented Ultrex® pultruded fiberglass results in windows that stand up to the elements. With a variety of sizes and styles available you can find the perfect window configuration for any room. Make a good first impression with an entryway featuring Therma-TruTM Doors. Our architects love the fiberglass and steel entry doors for their energy-efficiency and beauty. Therma-TruTM Doors are available in a variety of styles for today’s building trends. 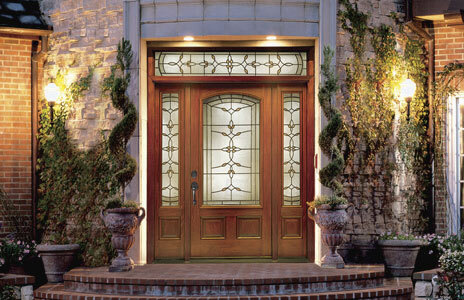 Whether you are building a small cottage home design or a grand estate, Therma-TruTM Doors has a front entry door that will fit every architectural style. Whirlpool® is dedicated to helping families thrive. 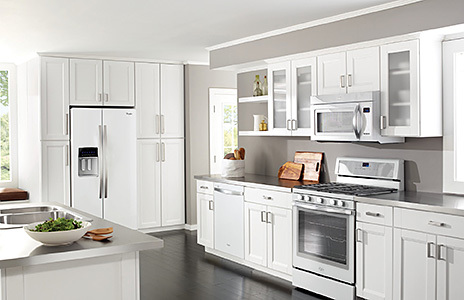 The Whirlpool® family of appliances encompasses: Whirlpool®, Jenn-Air®, KitchenAid®, Maytag® and many others. All of these brands exist to create purposeful innovation in a way that keeps our homes running smoothing so that personal and family lives can flourish. Our architects love the diverse offerings across their numerous brands. Looking for the perfect finishing touch to your home’s design? 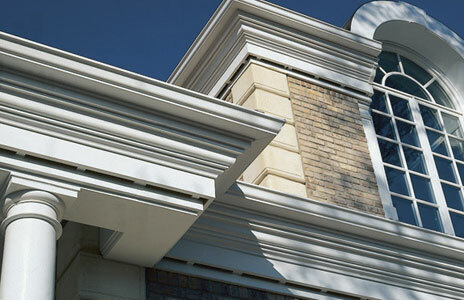 Take a look at Fypon® Mouldings and Millwork. With a variety of products you can select pieces that fit your home’s exterior style. These polyurethane products will stand up to the elements too. All of Fypon’s® polyurethane products resist water and insects ensuring that your home will remain beautiful for years to come. Looking for a stunning garage door to compliment your home’s exterior style? Our Architects and Designers love Clopay® Garage Doors. Their wide selection of styles and configurations means that you can get a garage door you will love for years to come. 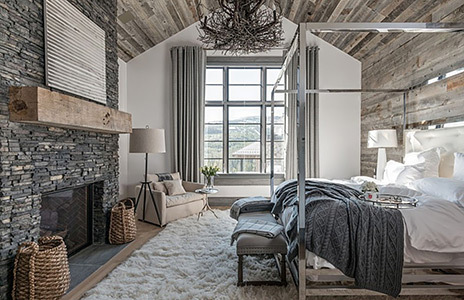 With plenty of insulating options you can mantain your home’s energy-efficiency as well. 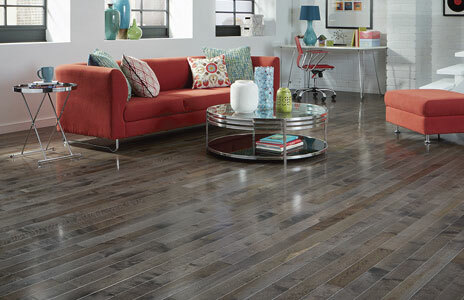 Our architects and designers love the flooring selection at Lumber Liquidators. Whether you are looking for a sturdy hardwood, a sustainable bamboo, or a patterned laminate, you will find an option that will bring your home to life. Our Architects and Designers love Eldorado Stone for selection of stone veneer and brick that looks natural, authentic, and beautiful. Each piece of Eldorado Stone is cast from a special mold of an actual stone. The stones are selected by craftsman who are looking for stones that have just the right shape, texture, size, and detail. Their colors are also unbeatable, with unmatched depth and variation that creates a realistic look.